Dragino Technology Co., Limited is founded by experienced engineers in 2010. Our background is telecom field and we are specialists in product design/developing/manufacturing. 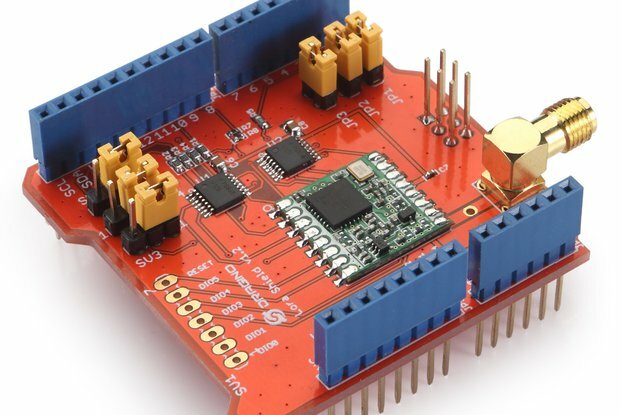 Dragino's mission is to help customers to solve the connectivity problem and enhance the performance of MCU such as AVR. Another important mission of Dragino is to help customer to make new commercial/stable products in less time,low cost , low risk even for low quantity. We wish through our effort, more innovation products can be made for the market, in a commerical, professional form. 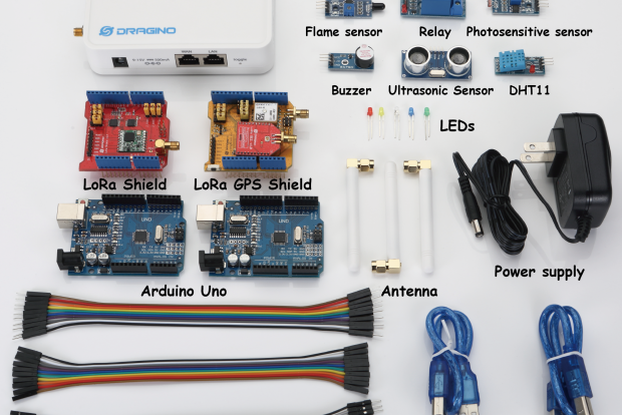 Dragino is an open source hardware provider, we help customers to design their solutions based on open concept. Customers are free to modify their solution /hardware and Dragino is always trying the best to help customers doing this. We believe this is the way to improve products from time to time. 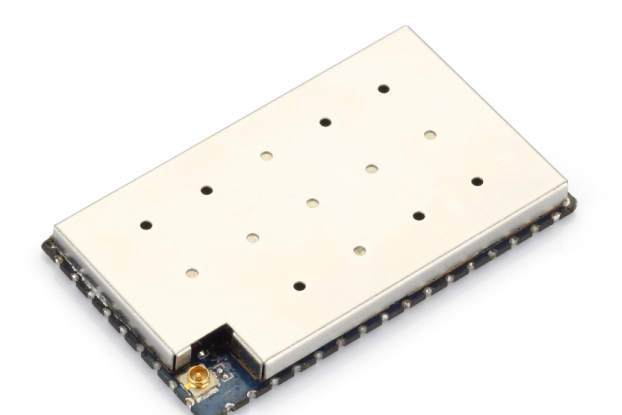 For LT-33222-L, LoRaWAN I/O Controller. 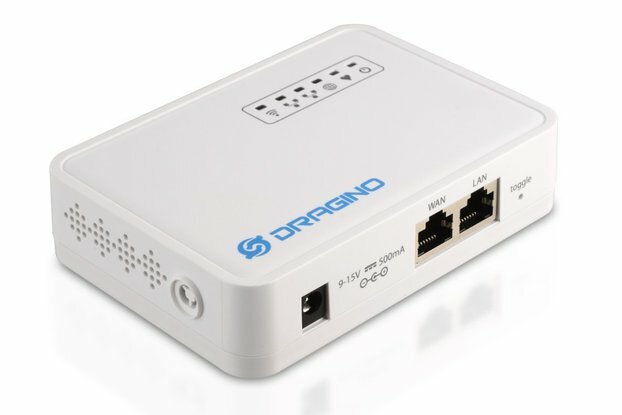 As always Dragio delivered such an interesting and applicable product with a reasonable price and fast shipping. The product finishing is not so good but acceptable. A great gadget for a great price. After researching this product, I found that the cost of the parts in it would cost about the same as the finished item, so that is a great deal right there. 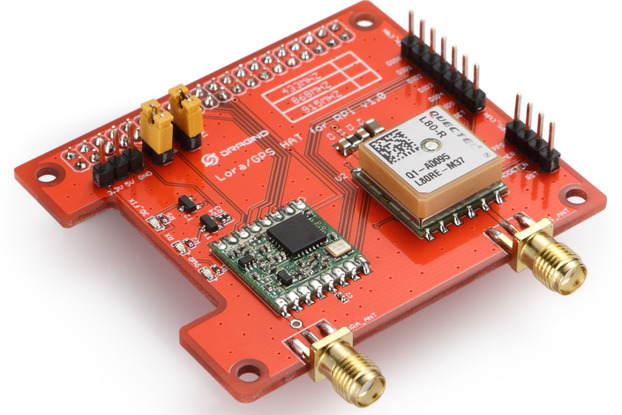 So it is cheaper or the same cost to buy this already to go unit, than to build one yourself., unless you really need a multi-channel gateway. The firmware and documentation are great, and it works better than expected. The only CONs are that it is only 1 channel, and it is a bit slow on packet forwarding, but that was supposedly fixed in the new firmware update. Everything else about it a a PRO!